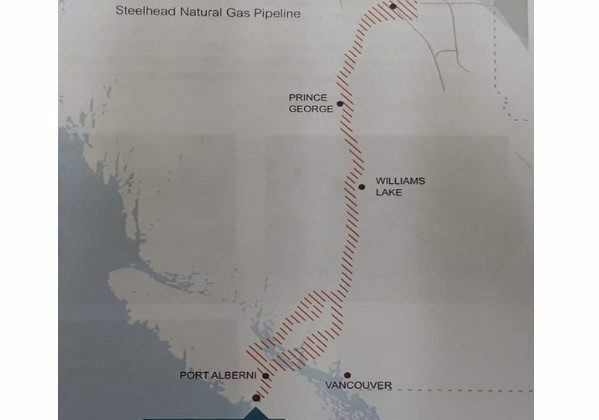 A 1,000-kilometer natural gas pipeline that would run through the Cariboo is being introduced to communities and First Nations for feedback. 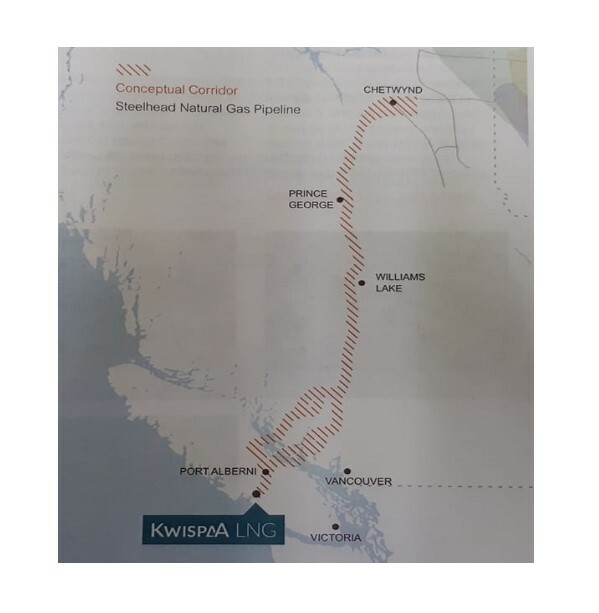 Vice President of Pipeline for Steelhead LNG, Corey Goulet says the 48-inch pipeline would run from the Chetwynd area to Sarita Bay on the west side of Vancouver Island to be liquefied at the Kwispaa LNG facility which is another one of their projects. He says that the pipeline will purposefully run around communities. “It will be in the Cariboo Regional District generally running kind of from the north side of the regional district to the south side so that’s why we met with the regional district Friday morning,” Goulet says. Goulet says early discussions with a number of first nations began last year. He says the Huu-ay-aht First Nation who is their partner with the Kwispaa LNG facility, provided some traditional early engagement and met with most of the 35 First Nations along the pipeline. 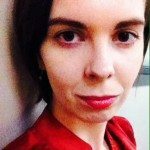 “Our next step is to issue a project description for the project,” Goulet says. The pipeline in its initial configurations will ship about 2 billion cubic feet per day of natural gas which is enough to make about 12 million tons per year of LNG to Asian markets. “In its final and expanded configuration, the pipeline can handle 4 billion cubic feet per day and it requires a few extra compressor stations along the length of it,” says Goulet.